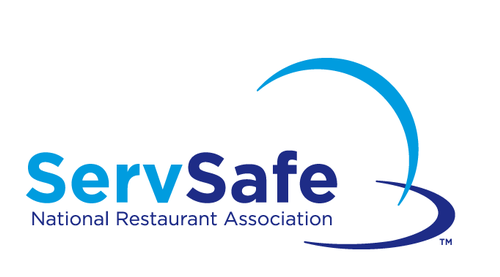 ServSafe Food Safety Certification Course includes practice exam & current ServSafe test. Attendance required both days. ServSafe Recertification (expired or expiring certificate) attendance is required on day two only.